Tens of thousands of pregnant women and new mums have enjoyed our classes since 2007. We have grown organically over the last few years and now have 30 teachers in locations all over the UK, Holland and Canada. By training to become a LushTums teacher you can join our growing team and bring the best in pregnancy yoga, birth preparation, antenatal education, postnatal yoga, mother's yoga and children's yoga to even more women, helping to support them during this hugely transformative time. Who can become a LushTums teacher? Anyone! Everyone is welcome! Our teachers come from all walks of life and include mums, executives, midwives, doulas, hypo-birthers, yoga teachers, massage therapists and more. What they all have in common is a passion and interest in helping others and learning about this incredibly fascinating topic of birth & life! It doesn't matter if you haven't had a baby or if you don't know anything about yoga - our comprehensive and complete training covers it all. After which our on-going support and community of teachers is there to help you on your way as part of our wonderful LushTums teachers tribe. Combining evidence-based science, psychotherapy and ancient yoga traditions, our courses are fascinating and in-depth - delivered in a grounded, balanced and clear way. Enjoy our contact days together learning everything you need to know regarding teaching methods, yoga, women, pregnancy, birth, anatomy & physiology, motherhood, babies, children and parenting. And along the way come a little closer to understanding who you are, and what you will bring as a unique teacher in your own right. All training is fully supported by our course tutors who are all experts in their fields, and you will also receive detailed manuals for you to keep and refer back to. While pregnancy, birth, motherhood and parenting are all 'natural', everyday experiences which are for many amazing and life-changing, this is not reality for all women. Some will find it isolating, exhausting, stressful and overwhelming. Unlike other trainings or approaches, we do not put any 'ideals' about pregnancy, birth or motherhood on any pedestals. Instead we will teach you how to be clear, realistic and open so you are able to fully support the individual women, children and their families and all of their choices, in all of your classes, at all times. At the core of our ethos is the belief that 'everything has a place' - so we honour our students by giving them information on all possible options and outcomes, enabling and empowering them to make their own informed decisions along the way. We are delighted to say that we receive wonderful feedback daily from women all across the UK who love LushTums and what we offer to help them on their journeys, however they unfold - so we hope to bring this know-how and approach to women everywhere. Using our tools and through our in-depth training you will expertly be able to teach creative classes fully adapted to suit the individual ladies at each of your classes - keeping your teaching fresh and interesting for you too! This in-depth experience ensures you will fully benefit from the LushTums ethos, values and our very much tried and tested approach. The senior tutor on all our courses is our founder, Clare Maddalena, who has been teaching since 2003 and specialised in this area for over a decade. Yoga nidra and visualisations (for deep relaxation and rest) - a much-needed and wonderful close to every class! After just our first 5 days together, you will be ready to begin your practice classes and start to build your community of pregnant ladies locally. Over the following weeks you will complete several written assignments to help you revise all the new information you have received. You will be required to teach practice classes and observe other pregnancy and birth related classes. During this time, you will be fully supported by your tutors and your community of fellow trainees and assessed and mentored as needed. This training culminates with our final 3 days where we draw everything together and wrap up this module. Once complete you are able to teach LushTums Pregnancy Yoga & Birth Preparation classes to women in your area. LushTums' complete Antenatal Education teacher training course gives you a realistic and down to earth approach to Birth Preparation, so you too can help expectant couples on their journey to birth and beyond. Building on the central premise that when it comes to birth 'everything has a place', we believe the more informed we can help our expectant mums to be, the better equipped they are to handle birth- however it unfolds. As supported by research and evidence, our course is a meeting of science and yoga in a new and innovative way - helping women (and their birth partners) prepare for birth in mind, body and heart. During your training you will learn key yoga practices and techniques that women and their birth partners can use to prepare for birth, during birth and in the early days of life as a new parent. You will be taught how to provide up to date information on all things to do with birth, keeping you at the forefront of this specialism- we don't shy away from any subjects. You are required to complete several assignments and reading in your own time to give you an opportunity to revise everything we have covered and put into practice what you have learnt. Once completed, you will be able to run your own Antenatal Education Courses to expectant couples in your area and build a rewarding and flexible business as a LushTums teacher. You will learn how to engage with the babies through massage and song, and how to include them in the yoga practices to help with attachment and bonding. Benefit from the experience of a tried and tested business model that's been successfully established for well over ten years, saving you time and set-up costs and reducing the risks of starting something new. Franchise businesses are on the increase in the US and UK, as more people look for flexible working and doing something they feel passionate about, whilst having the support structure and confidence about doing something using tried and tested methodologies. We will give you all the tools you need to launch your own business successfully in your area - including personalised pages on our website, email account and CRM system (customer booking and relationship management software). Receive a complete action plan - a step-by-step guide taking you over a 12 week set up programme. 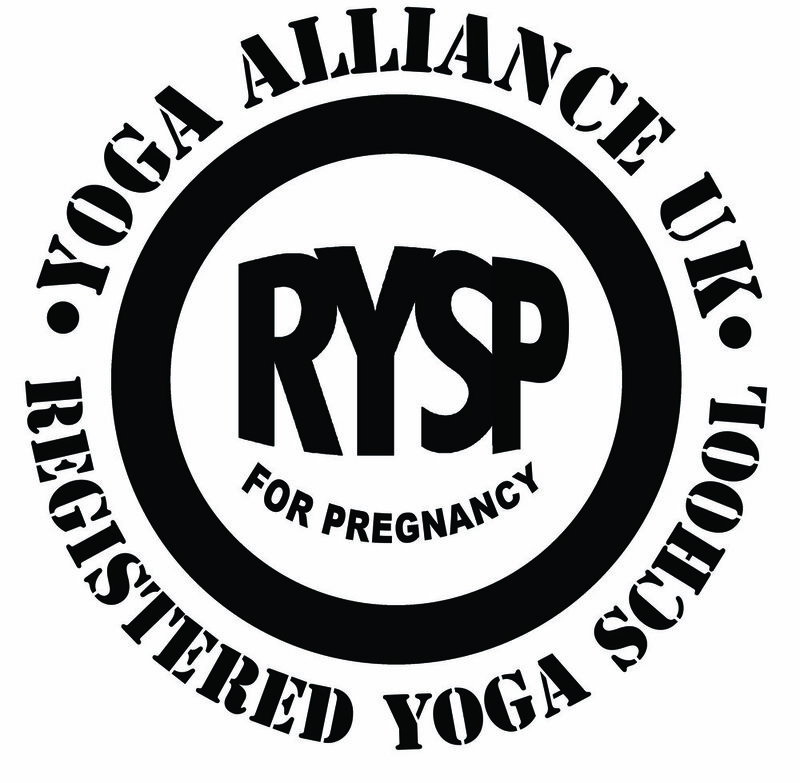 This will support you on the 'how, where, why and what' - covering everything you need to achieve profitability with your own pregnancy yoga / antenatal education / postnatal yoga / children's yoga company - and give you the ability to add on additional services as you grow your reach by launching in hypno-birthing, preparing for baby, baby massage and WiggleBums or even retreats! New Venue Proposals and Execution Strategies – the precise actions you’ll need to approach new venues with confidence and how to negotiate best rates. Need a top up or chance to learn more?! Shadow one of our expert teachers, observing them teach their classes and gain practical insights in holding a welcoming, safe space for women on their journeys through pregnancy to motherhood and beyond. Or pop along to future training days for top ups when you need. Receive access to our beautifully designed Marketing Materials and professional shot photographs – just use ours, and you won’t need to create anything else (unless you want to of course!!! Personalised Support – because we want you to succeed we know that you will have questions, concerns and more. When you contact us you will always be answered by our Teachers Support Manager personally and will always have access to the Senior Teaching team. We consider all our teachers to be part of our growing “family” of LushTums and will always be there for you as you grow your LT business. Our enablement helps you to focus on developing as a teacher, growing your own community of students and doing the work which makes a difference to the women we engage with, their families and ultimately, the fabric of society itself (yep, this has huge positive impacts on our communities for ourselves and our children and their futures). And of course, it helps you avoid making unnecessary or costly mistakes on your way. And while as your own boss you can enjoy all the benefits of driving your own business forward whilst enjoying 'flexible' working, you are also part of a tribe of teachers, who work together to support, encourage and inspire each other every day. Know, we are here to help you further your professional development and be the best teacher you can be. Join us for future CPDs (continual professional development) opportunities and teachers meet ups and retreats! 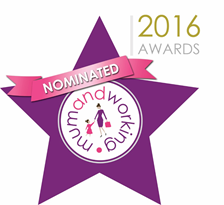 So if you are looking for a rewarding new career which is flexible and family-friendly and FUN, get in touch today. We look forward to hearing from you! "This course has changed my life. 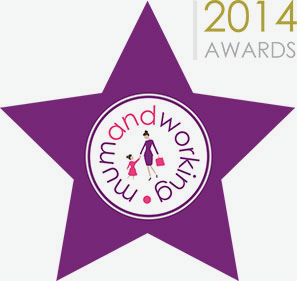 I now realise the importance of this work and how it can have such a positive impact on the women we work with." "Clare and the team are inspirational! So open with sharing their knowledge and experience. I really benefitted from their combined years of experience." "I loved this course! So fascinating to connect with new mothers and their experiences at this time. I feel confident now to hold a space for them and offer expert yoga and rejuvenating practices to them." Kate has been a midwife for over 10 years and is our in-house midwife on the LushTums teacher training programme & acts as a support mentor to LushTums teachers. She's worked in Africa for several years and in the UK at home births, hospital births and now heads up a specialist A&E department for pregnant ladies who are his risk or suffered from accidents or injuries.